As a lifelong resident of Monmouth County, I am well-informed in the variables that define the local real estate marketplace. My areas of service include the Monmouth and Ocean Counties. My in-depth knowledge of each of these areas and their unique attributes enables me to evaluate my clients’ desires and wishes – culminating not just a place to live, but the most desirable home and community for their lifestyle. I pride myself on being well-versed in the latest real estate marketing tools and technologies, with constant resources at my disposal. This coupled with my many years of professional experience and extensive knowledge of market trends has contributed to long-term trusted business relationships with local real estate professionals, including lenders, legal professionals, home inspectors, etc. These relationships consistently prove to be a tremendous asset to my clients and continually result in seamless and worry free transactions. In addition to being a Realtor I am a licensed and Certified Project Management Professional. 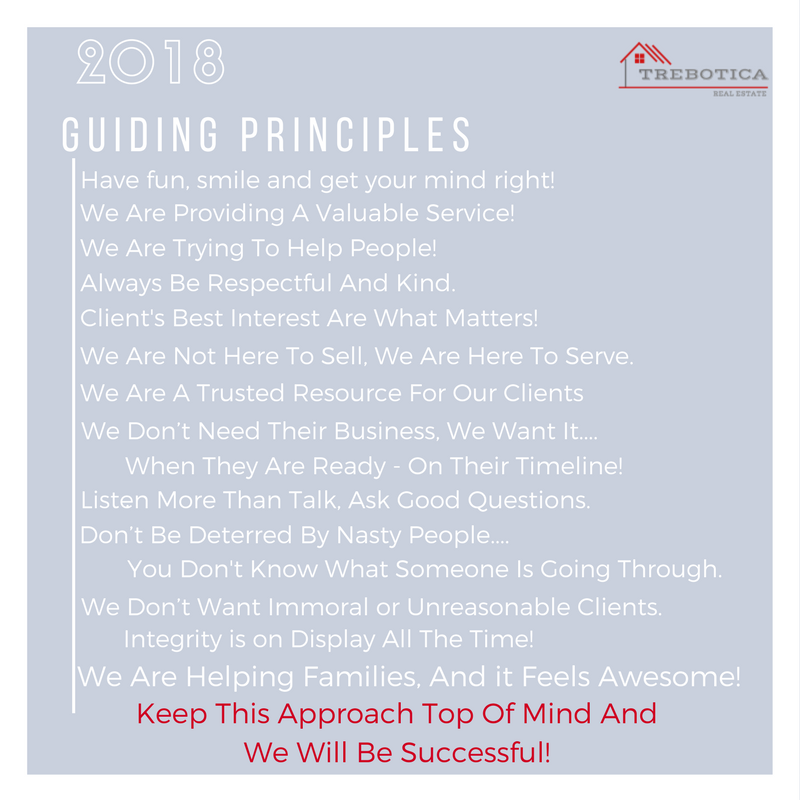 During my experience as a Vice President of Client Success I have had the honor of building solid teams, technology, people and processes and I am now grateful to extend those same experiences and knowledge to my clients real estate service needs. In my spare time, I enjoy golf, softball, reading and horse racing; as well as, the beautiful beaches, rivers, parks, and farmlands that Monmouth County has to offer. I feel fortunate to live in a community that is rich in the arts and culture, abundant with great shopping and fine dining, and all just within an hour to NYC or Philadelphia. I assure my clients that when they make the decision to buy or sell a home, I represent them with the highest level of professionalism. I am dedicated to providing exceptional service to my clients throughout the buying and selling process and I collaborate with them every step of the way to make their real estate transaction as smooth as possible. Please contact me for a detailed list of client referrals.